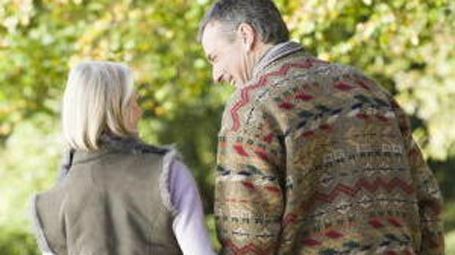 There are a large number of activities and attractions near Ox Pasture Hall Hotel. We have just included a few to get you started. • Walking, Cycling & Mountain Biking nearby, with numerous walks along the Yorkshire coast and in the Forge Valley nearby. 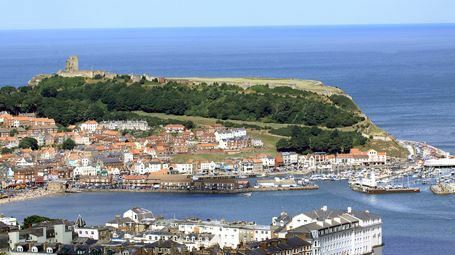 •Scarborough with its excellent theatre, shopping and monuments (including its ancient castle) as well as attractions such as the Sealife Centre, boat trips, beeches and a myriad of family attractions. • Whitby is only 15 minutes away along the Yorkshire coast, with its abbey and atmospheric harbour and old town. • Yorkshire Moors, Dales and North York Moors Railway. • Numerous golf courses in the Scarborough area (for all abilities). Including the Championship Ganton Golf Club, which has held the Curtis Cup, Walker Cup and Ryder Cup. 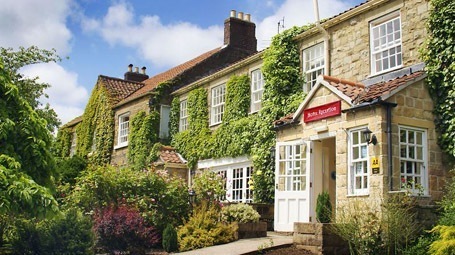 • York, the castles of Pickering and Helmsley and the stately homes of Nunnington and Duncombe Hall are all an easy and pleasant drive away. 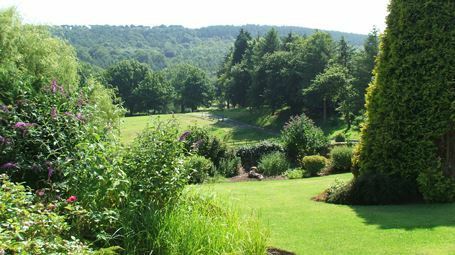 • A huge array of countryside activities from fishing to golf are also available in the Scarborough area.